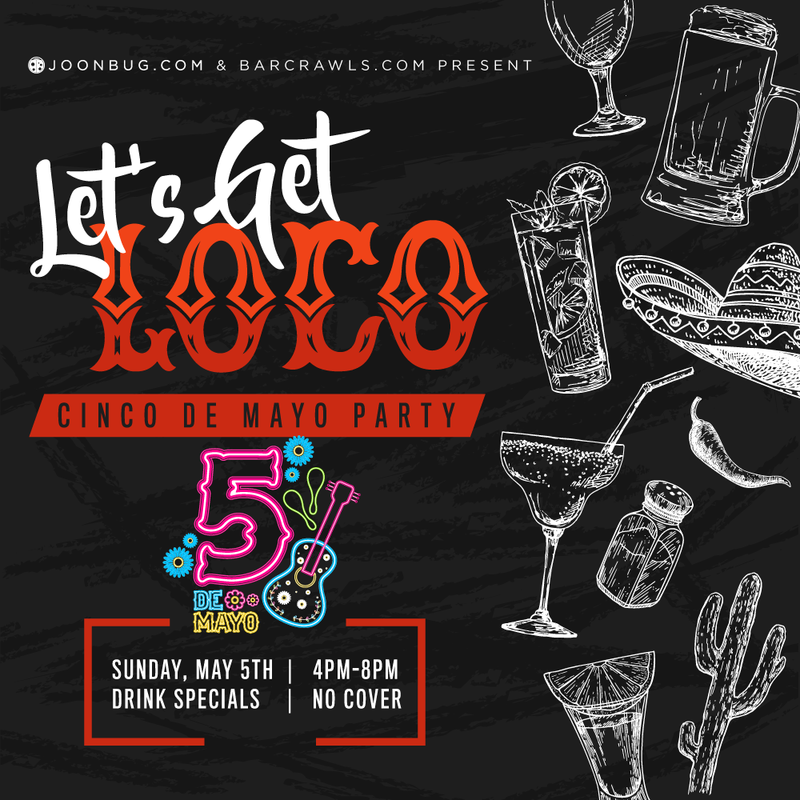 Happy May, Baltimore – Cinco de Mayo ois here again and with it comes the all-out Get Loco Party! There isn’t a better way to start a season than day drinking with friends – which is why we’re launching this fiesta at 4pm! From 4-8 dance with your crew to epic playlists and make Mexico proud with spirited company and killer drink specials. Your favorite spring holiday is here – celebrate Cinco de Mayo at Stalking Horse with Baltimore’s best!